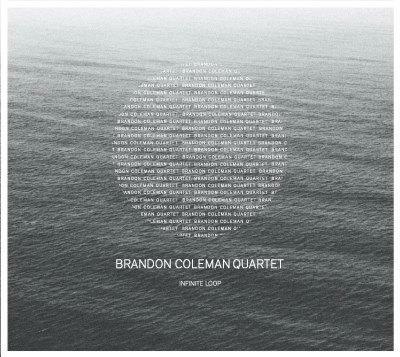 Infinite Loop is the new jazz CD from the Brandon Coleman Quartet. 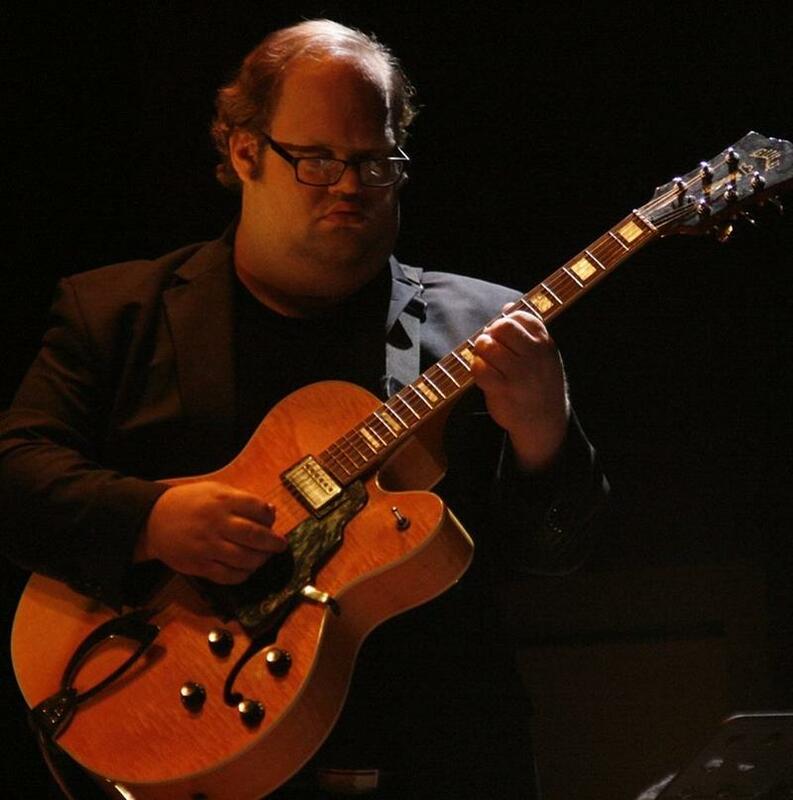 A song from local jazz guitarist Brad Myers’ upcoming CD, Prime Numbers. 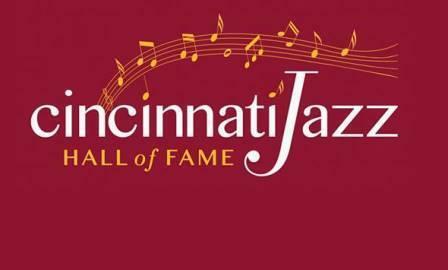 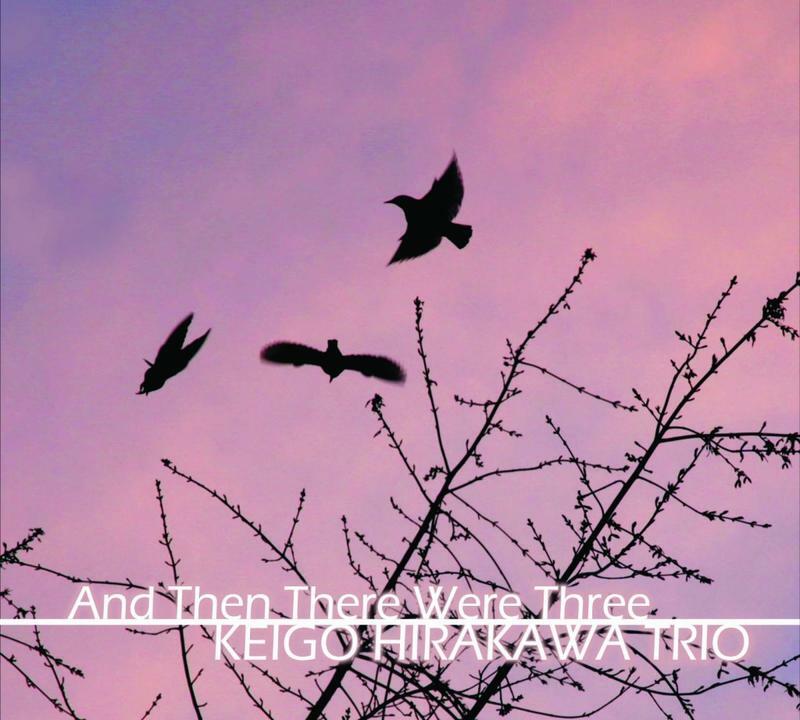 Urban Artifact in Northside will host a CD release party on Thursday, June 4 starting at 8pm.